Spice Rack Made from Wood Pallet. See even more pallet ideas for DIY projects. 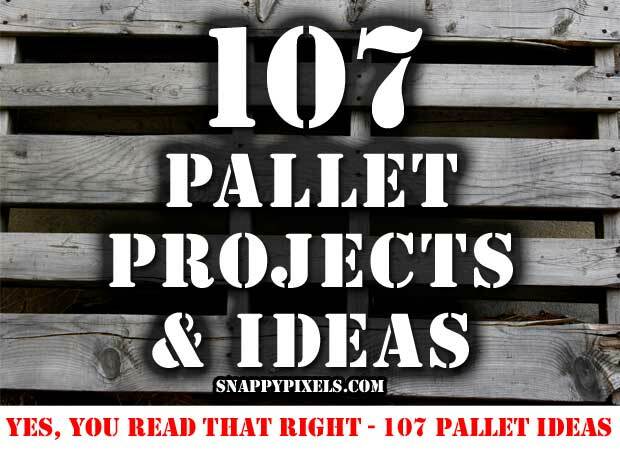 See even more pallet ideas for DIY projects.